At the Fiddle Leaf Fig Plant Resource Center, we get a lot of questions about fiddle leaf fig fertilizer. Our readers want to know what the best formula is, how to use it, and what they can do to support strong growth in their plants. 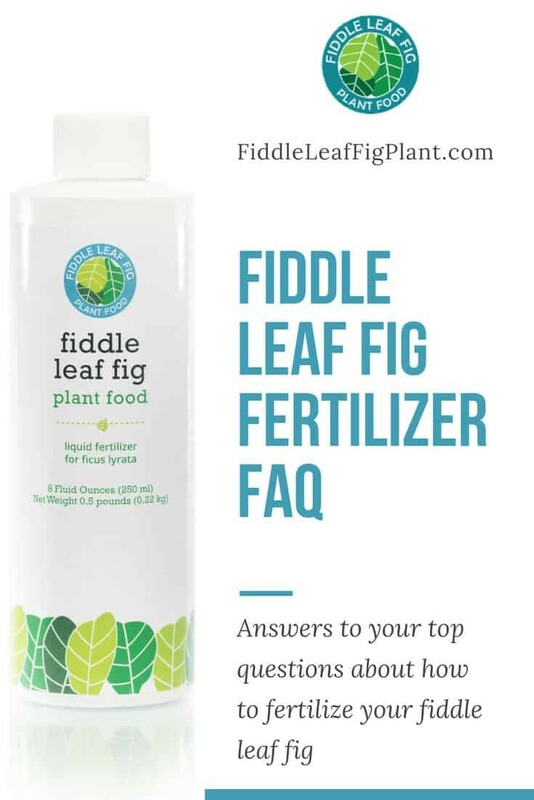 We put together some fiddle leaf fig fertilizer frequently asked questions to help guide you. What’s the Best Fertilizer for a Fiddle Leaf Fig? Fiddle leaf fig plants are not terribly specific when it comes to their fertilizer requirements. In fact, any good houseplant food can work. However, the best formula to meet their specific needs is a 3-1-2 ratio. That’s the ratio of nitrogen, phosphorus, and potassium (chemical symbol K) available in the solution. We know this is the optimal formula from working with fiddle leaf fig growers and from our testing experiments. This formula is perfect for supporting root health and new growth. We created Fiddle Leaf Fig Plant Food to provide this formula in a gentle and safe solution that you can use every time you water. How Often Should I Fertilize My Fiddle Leaf Fig? The best way to fertilize your fiddle leaf fig plant is to use a very gentle fertilizer every single week. Because plants can’t save up nutrients to use in the future, it’s best to give them a steady supply of what they need each time you water. 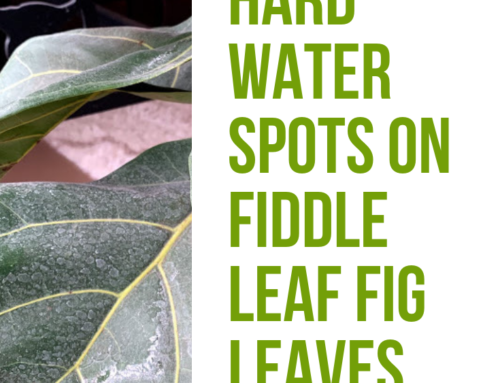 That’s why we created Fiddle Leaf Fig Plant Food to be safe and gentle enough to use every time you water. An added bonus is that you don’t have to remember when you last fertilized, simply feed your plant each time you water. Can I Overfeed My Plant? Absolutely. With traditional house plant fertilizers, you must be careful not to use too much to avoid burning your plant. Too much fertilizer can cause stunted growth, a weak plant, and wrinkled leaves. If you suspect that you’ve overfed your plant, flush it thoroughly with plain water and give it a few weeks before you feed again. How Much Plant Food Should I Use? Fiddle Leaf Fig Plant Food is formulated to use one teaspoon per week on a small to medium sized plant (less than three feet tall). If your plant is over three feet tall, you can use up to two teaspoons per plant per week. Be sure to dilute the plant food in at least two cups of water per teaspoon. 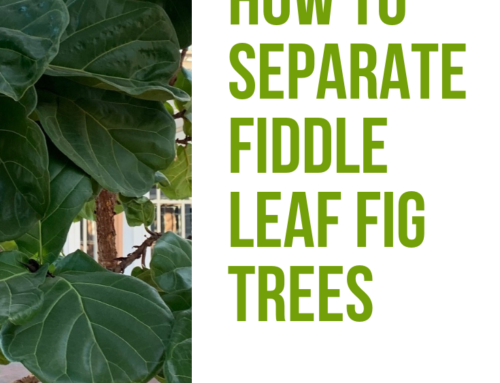 How Should I Use Fiddle Leaf Fig Plant Food? Simply dilute one teaspoon of Fiddle Leaf Fig Plant Food in at least two cups of water and water your plant normally. If your plant is large and you typically water until it drains, water as you normally would, then dilute your plant food in water and pour over at the end of your watering to make sure your plant can absorb the nutrients. How Long Will a Bottle of Fiddle Leaf Fig Plant Food Last? That depends on the size of your plant. If you have a small or medium plant and you feed it one teaspoon per week as recommended, your bottle will last up to one year. If you have a large plant and you feed two teaspoons per week, your bottle will last about six months. Can I Use Fiddle Leaf Fig Plant Food on Other House Plants? You sure can! Fiddle Leaf Fig Plant Food is appropriate for most houseplants except for succulents and cacti. Be sure to dilute the plant food as directed on the instructions. Can I Use Fiddle Leaf Fig Plant Food on Outdoor Plants? You can use Fiddle Leaf Fig Plant Food on outdoor plants, but you’ll want to scale up the volume depending on how large your plant is. If it’s very large (above 10 feet tall), it may be more economical to use commercial tree fertilizing stakes. 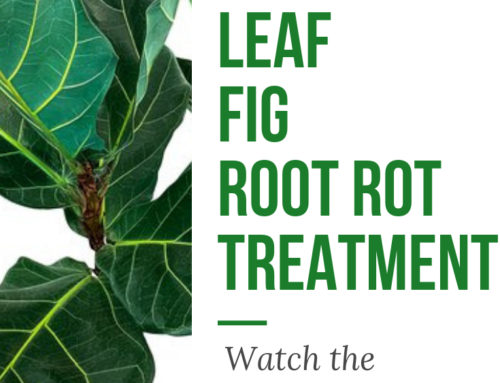 Fiddle Leaf Fig Plant Food is available on Amazon now here. 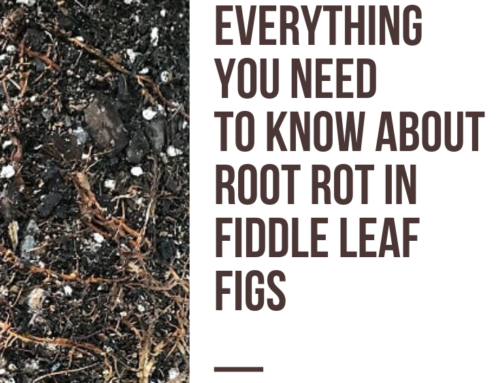 If you have additional questions about how to use it or how to best care for your plant, please email me today at claire@fiddleleaffigplant.com. Thanks for visiting!